In this edition: a new coffee roaster heads to the Mission, more details about a burger chain's Marina departure, a Tenderloin eatery closes, and other food-related news. 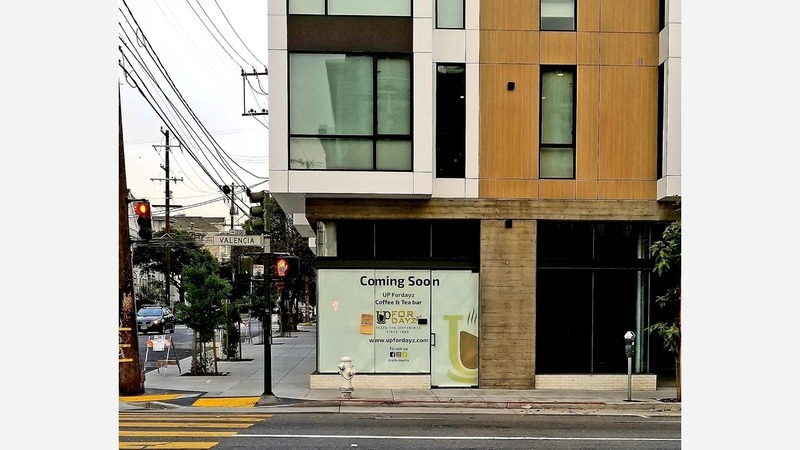 Distinguished Hoodline tipster Al M. reports from the Mission that Upfordayz, a coffee and tea bar, is opening soon at 1188 Valencia St., a condo complex between 22nd and 23rd streets. The cafe will feature in-house roasted coffee that's sustainably sourced, according to its website. Selected beans are acid-free and high in caffeine, which will keep customers "up for dayz." Expect to see house-made tea blends on offer, as well as smoothies and organic breakfast, lunch and dinner fare, too. The cafe is inspired by the owner's father, who learned the art of coffee roasting in Jerusalem and Germany. 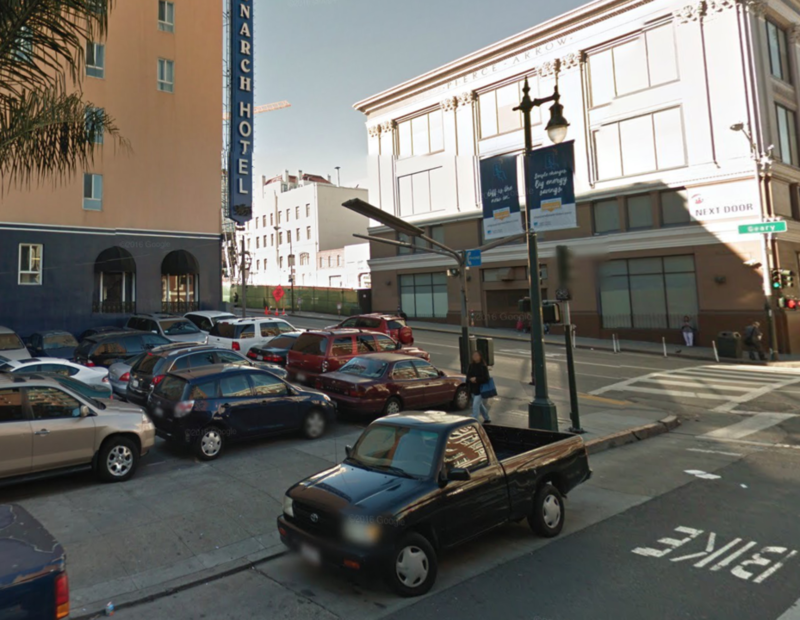 Public records indicate a barbecue food truck is heading to the Lower Polk neighborhood, which will be parked near the parking lot of the Monarch Hotel at Polk and Geary Streets. While the Planning Department has approved its proposed operations, it's unclear when the new eatery will debut. Pipkin's previously operated as a food truck at Bernal Height's Holly Park and at AT&T Park, along with a brick-and-mortar location as Pipkin's Pit BBQ & Lady Nisee's in Vallejo, which has since closed. The owner told Hoodline that the hours still aren't set and the truck will be operating on a temporary basis. We were also told to keep an eye on the business' Facebook page for updated information as to when it will be officially open for business. When the new spot arrives, expect to see items on the menu like house-smoked beef, chicken and turkey sausages, and homemade barbecue sauce. 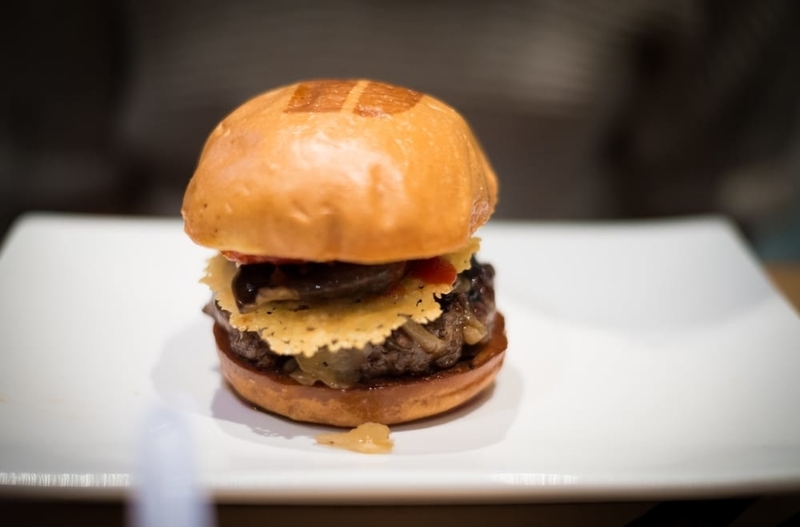 As we reported last week, Umami Burger's Marina location closed its doors. We've reached out to the burger chain's corporate offices and learned that the chain is undergoing a "brand evolution." Based on customer feedback, the Marina location no longer suits its new direction. Additionally, the Marina branch's lease was ending and did not have the "right footprint/square footage" for its new vision. The burger chain is in the midst of an global expansion with sixty new openings in locations like Mexico City, Dubai, along with additional stores in Japan. We're also told that conversations are occurring about franchise opportunities in South Korea, Brazil, Portugal, Malaysia and Turkey. 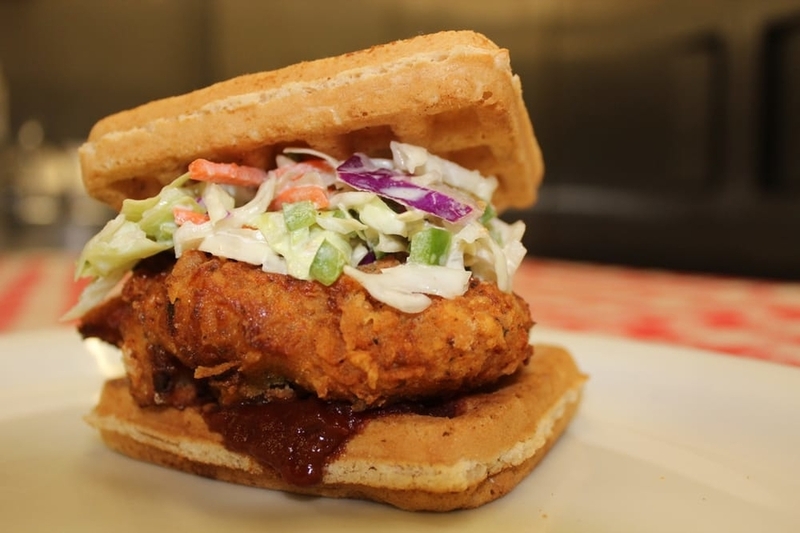 Hoodline tipster James C. reports that chicken and waffles eatery Soul Groove has permanently closed its doors. He snapped a photo of a notice posted to the business' door, which indicates that the restaurant received an eviction notice. There's no information on the restaurant's Facebook page and its website leads to an expired landing page. A subsequent phone call to Soul Groove revealed that the number has been disconnected. Thanks very much to Al M. and James C. for the tips!